Swan Law Firm, LLC is a family law firm in Savannah, Georgia. The practice was established in 2009 by Jenni F. Swan. 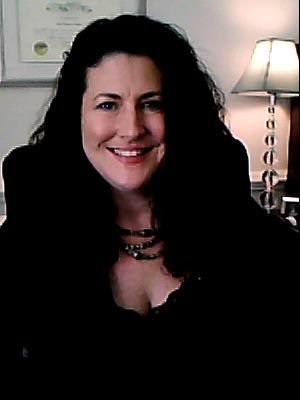 Ms. Swan has 15 years of experience in the field of family law. Ms. Swan is also a certified Collaborative Practice attorney. Whether you need an attorney to zealously represent you in a highly contested litigation action, an uncontested divorce or an amicable collaborative divorce, our firm can meet your needs. Copyright 2009 Swan Law Firm, LLC. All rights reserved.